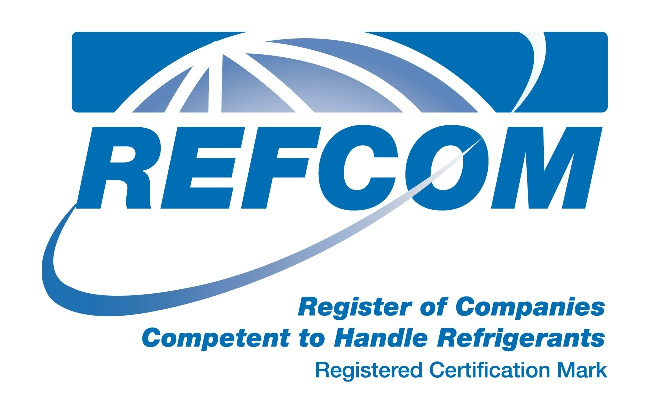 From 4 July 2009 it became a legal requirement for all businesses that install, maintain or service stationary refrigeration, air-conditioning and/or heat pump equipment containing or designed to contain F-Gas refrigerants to obtain an F-Gas Company Certificate. Link to Georges F-Gas Certitificate. Fluorinated gases have a high global warming effect if released into the atmosphere. The principal objective of the EC Regulation is to contain, prevent and thereby reduce emissions of F gases covered by the Kyoto Protocol, so as to help combat climate change. There are obligations in the F-Gas Regulation (EC Regulation 842/2006) and the Ozone Regulation (EC Regulation 2037/2000) that affect many industry sectors. In some cases the obligations lie with the owner / operator of the equipment. In other situations the obligations lie with third parties, such as equipment suppliers, maintenance contractors and waste handling companies. Stationary Refrigeration and Air-conditioning - Users of these systems have numerous obligations to prevent leakage of F-Gas refrigerants, especially for any equipment containing 3 kg or more of refrigerant. RAC systems using hydrochlorofluorocarbons (HCFC) refrigerants such as R22 need to address a ban on the use of this refrigerant which comes into force in 2010 for virgin refrigerant and in 2015 for recycled fluid. Bans - A number of sectors are affected by bans on F-Gas usage, these include novelty aerosols, one component foam, magnesium die casting and non-refillable containers.